When Is The Islamic State Not The Islamic State? 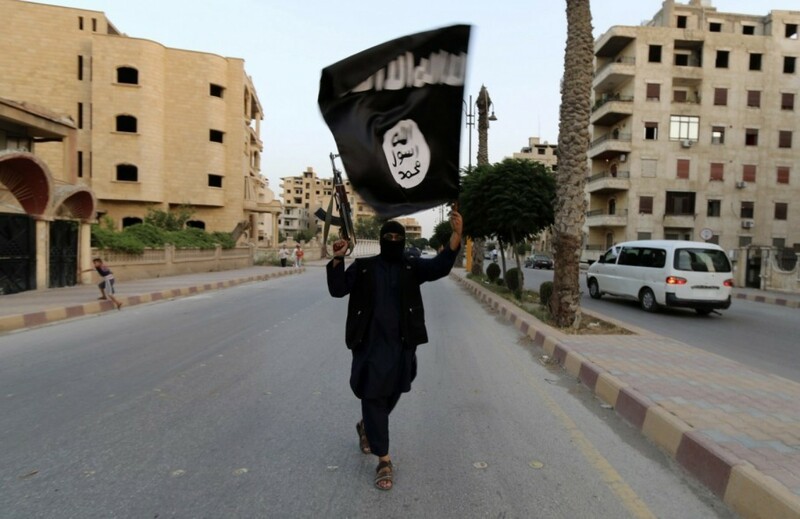 When is the Islamic State in Syria – ISIS – not the Islamic State in Syria? Apparently the answer to this question is: since a couple of days ago, when the hive mind of lazy politician groupthink decided that we must bend and warp journalistic practice – and the English language itself – in order to make it clearer that the majority of us do not condone the activities of that brutal, backward-looking group of primitive fundamentalists. My attention has been elsewhere lately – freshly returned from a relaxing and eventful trip to Greece but otherwise more focused on domestic than foreign affairs. So it was surprising to find my attention drawn back by the furious row between the government and the BBC over exactly how the public service broadcaster should refer to the nascent medieval kingdom seeking to establish itself in the middle east. ‘Isis’ is an acronym of Islamic State in Syria. ‘Isil’ – an acronym of Islamic State in the Levant. Isil is the better translation of the group’s Arabic name al-Dawla al-Islamiya fil-Iraq wa al-Sham – where ‘Sham’ represents greater Syria or ‘the Levant’ as we would say in English. As for ‘Daesh’, it has the small propaganda advantage of reminding Arabic speakers of Daes (‘one who crushes something underfoot’) and Dahes (‘one who sows discord’). But beyond that childish word association it is no help at all, for ‘Daesh’ is just the Arabic abbreviation of al-Dawla al-Islamiya fil-Iraq wa al-Sham – or the Islamic State in Iraq and the Levant. All the euphemisms politicians demand we must use to avoid calling Islamic State ‘Islamic State’ therefore call Islamic State ‘Islamic State’. How can they not, for that is its name? And it is no more up to outsiders to change a group’s name than it is up to you to change the names of your acquaintances. Assuming the politicians know what they are doing, they must believe that many voters will not know what ‘Isil’ and ‘Isis’ stand for, or only Arabic speakers will understand the meaning of ‘Daesh’. In other words, they are relying on ignorance and hoping to foster ignorance too. Never mind the obvious undesirability of government telling the state-owned broadcaster what to report and how to report it – thus proving the central argument against government ownership of the media. Of far more concern is the fact that politicians – specifically our current generation of uncharismatic, uninspiring, superficial leaders – seem to believe that expending time and energy arguing about what to call the Islamic State is more important than doing anything about ISIS in the real world.